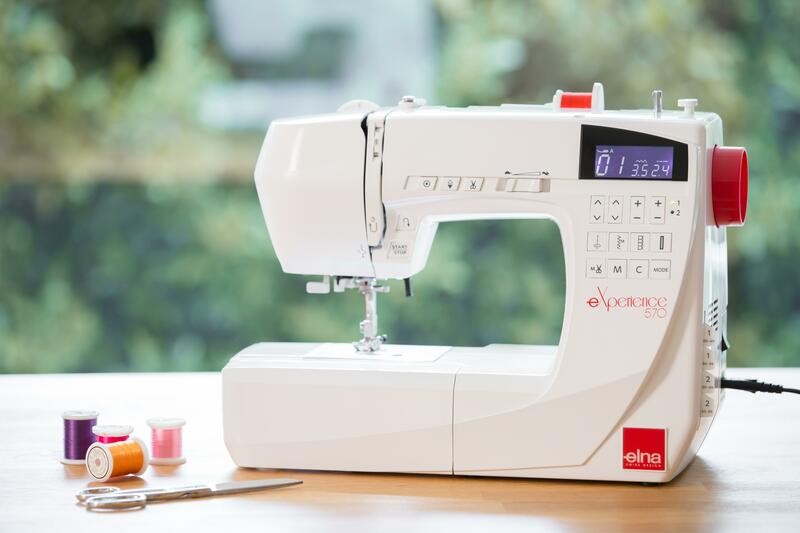 Elna has stated its firm belief in making sewing fun and to make sewing fun, the machines need to be easy to use, versatile and modern. Many machines in Elna's range make careful use of strong colours. They claim to have made the first sewing machine years ago that was not black so we are not surprised. Yes appearances are secondary to the excellent quality of these Swiss engineered machines. Tell us what you would like from their range and we will find the best match for you. With Digitizer V5.0, discover features which allow you to further your creations! You will have access to innovative embroidery textures with surprising effects. Can work without a "dongle" (USB key access not required). Full complete work interface, easy-to-use with large and clear icons. Option to work in graphic mode with the included COREL Draw Essential X6 software. 3D satin stitches feature to create a 3D effect with multiple layers of satin stitches. “Stumpwork” option is ideal to create 3D embroidery designs. 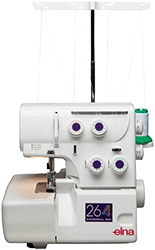 Our Elna product line features Elna sewing machines, Elna overlock/sergers and software. The Elna sewing machine and serger categories include a wide range of products, everything from basic mechanical models to high tech computerized ones, capable of sewing intricate embroidery work. The Elna machines are good value for money throughout the range. Visit Elna.com to see their range of overlockers.